During optical transmission process, it’s no wonder that using one fiber to receive data from networking equipment, and another one to transmit data to the networking equipment. This kind of transmission mode will increase investment cost certainly. Luckily, here is a type of transceiver can solve this problem. It’s bi-directional transceiver. Today, this article will take you to make sense why BiDi transceiver can make it possible to transmit data over one fiber. BiDi is short for bidirectional. BiDi transceiver is a type of fiber optic transceiver which is used WDM (Wavelength Division Multiplexing) bi-directional transmission technology so that it can achieve the transmission of optical channels on a fiber propagating simultaneously in both directions. BiDi transceiver is only with one port which uses an integral bidirectional coupler to transmit and receive signals over a single fiber optical cable. Thus, it must be employed in pairs. How Does BiDi Transceiver Work? 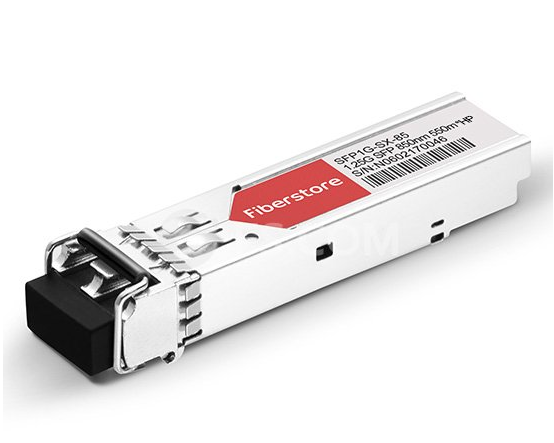 The obvious difference between BiDi transceivers and traditional two-fiber fiber optic transceivers is that BiDi transceivers are fitted with Wavelength Division Multiplexing (WDM) couplers, also known as diplexers, which combine and separate data transmitted over a single fiber based on the wavelengths of the light. For this reason, BiDi transceivers are also referred to as WDM transceivers. To work effectively, BiDi transceivers must be deployed in matched pairs, with their diplexers tuned to match the expected wavelength of the transmitter and receiver that they will be transmitting data from or to. 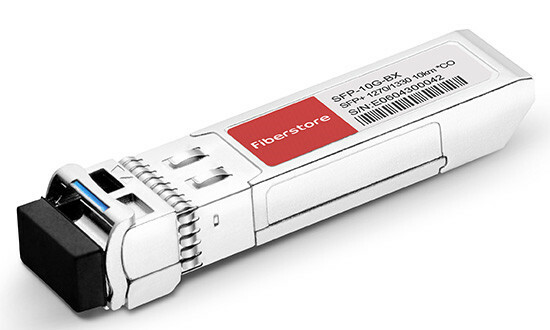 BiDi SFP transceiver is typically applied for the high-performance integrated duplex data link over a single optical fiber. It interfaces a network device mother board (for a switch, router or similar device) to a fiber optic or unshielded twisted pair networking cable. And the most typical wavelength combination is 1310/1490 nm, 1310/1550 nm, 1490/1550 nm and 1510/1570 nm. This BiDi SFP transceiver is used in optical communication for both telecommunication and data bidirectional communications applications. BiDi SFP+ transceiver is an enhanced SFP transceiver. It is designed for bi-directional 10G serial optical data communications such as IEEE 802.3ae 10GBASE-BX by using 1330/1270nm transmitter and 1270/1330nm receiver. And its transmission distance is up to 20 km. BiDi X2 transceivers are designed for bi-directional 10G serial optical data communications, which likes BiDi SFP+ transceivers. The transceiver consists of two sections: the transmitter section uses a multiple quantum well 1330/1270nm DFB laser. And the receiver section uses an integrated 1270/1330nm detector preamplifier (IDP) mounted in an optical header and a limiting post-amplifier IC. This BiDi transceiver is mainly used in Ethernet network. The obvious advantage of utilizing BiDi transceivers, such as BiDi SFP+ and BiDi SFP transceivers, is the reduction in fiber cabling infrastructure costs by reducing the number of fiber patch panel ports, reducing the amount of tray space dedicated to fiber management, and requiring less fiber cable. While BiDi transceivers (a.k.a. WDM transceivers) cost more to initially purchase than traditional two-fiber transceivers, they utilize half the amount of fiber per unit of distance. For many networks, the cost savings of utilizing less fiber is enough to more than offset the higher purchase price of BiDi transceivers. In summary, BiDi transceivers can combine and separate data transmitted over a single fiber based on the wavelengths of the light. That is to say, to achieve the same transmitting result, it needs less money. Except for above SFP & SFP+ BiDi transceivers, FS.COM also provides 40G BiDi transceiver. This BiDi transceiver has two 20 Gbps channels, each transmitted and received simultaneously on two wavelengths over a single MMF strand (OM3 or OM4). 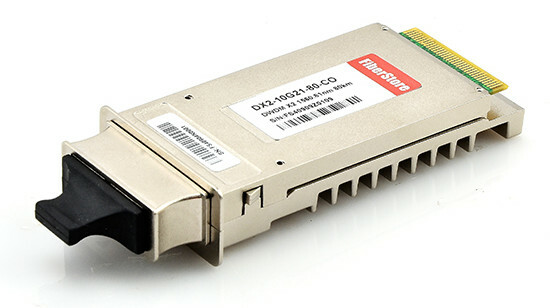 Any one of the transceivers would meet your different application requirements with high performance. Do You Still Worry About The Cost of Fiber Optic Transceivers? To many users, there is an inevitable issue that the cost of fiber optic transceivers will keep adding up over time. This is why the demands of 3rd party compatible fiber optic transceivers have emerged in the market. Actually, 3rd party compatible fiber optic transceivers are the direct solution for a tight budgets. However, some issues mayoccur when using 3rd party compatible fiber optic transceiver that drive users to give it up. The worry of the cost of fiber optic transceivers still exists. This paper is going to talk about the fiber transceiver industry and discuss something you should know about the 3rd party compatible fiber optic transceivers. When you buy transceivers for your switch, you are told to buy them from your network equipment manufacturer in order to keep your system running properly and safely. However, the switch vendor doesn’t actually manufacture these transceivers. In fact, the fiber interface transceiver manufacturers will supply a variant of their standard transceiver to the switch vendor for resale. The switch vendor will perform testing of that transceiver against their switch, create a compatibility matrix and SKU for that transceiver and start selling the transceiver. They mark up the price of the transceivers to cover their costs (to test/procure/stock etc..) and make a profit. This is why the “brand” transceiver modules are more expensive. However, as long as the transceiver complies with the required IEEE and MSA standards all it would take is a quick compatibility test and for the vendor could publish a list of all supported transceivers. Thus, 3rd party compatible transceivers are not hard to be realized. In order to corner the market, the switch vendor will request that the transceiver vendor flash the transceivers EEPROM with a vendor specific identifier. The switch operating system will use the I2C bus to query the transceiver EEPROM data, and verify that the transceiver has the correct identifier. If the identifier doesn’t match, then the OS will not power up the laser. The idea is that the switch vendor doesn’t want you to put anything into your router which hasn’t been approved by them. This is why many users will face error warning when using the 3rd transceivers. User who have experience of buying 3rd party transceivers and “brand” transceivers may know that the the major difference is cost. So, how much difference? Assuming you get an identical transceiver from Cisco and Fiberstore, the list price for an SR SFP+ transceiver from Cisco is $1,495 USD, while Fiberstore’s one just listed at $ 18.00 USD. This difference is incredible, but it is the truth. The truth is that you won’t have to sacrifice any quality or reliability with all of the savings you receive. In contrast, you get everything you’ve come to expect from the 3rd party transceivers at up to 90% off list price. As high-density merchant-silicon based switches become mainstream, the per-port cost of the switch is dropping dramatically. The transceiver costs now become a very large part of the total system cost and, for a 48-port switch the transceiver costs could easily exceed the base cost of the switch. 3rd party transceivers help users to save more on their cost of transceivers, so why not do it? Of course, 3rd party transceivers are good option for your transceivers solutions. However, at least so far, the market is not fully normalized. Though the prices of 3rd party transceivers are very attractive, but the good and bad are intermingled. If you plan to buy the 3rd party transceivers for your switch, you had better to choose a vendor with high reputation. I recommend Fiberstore for you. Why? You may know the answer after you try. 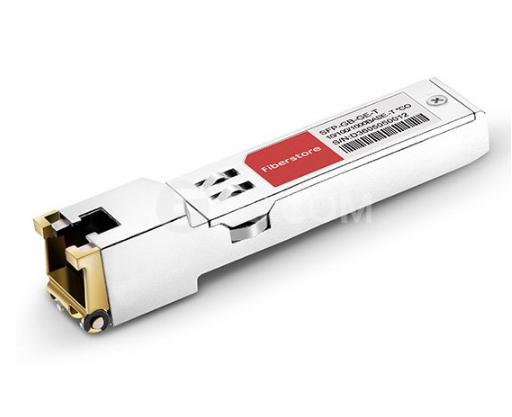 Cisco GLC-T SFP is a mini GBIC transceiver work with Category 5 wiring for max 100 meters span. 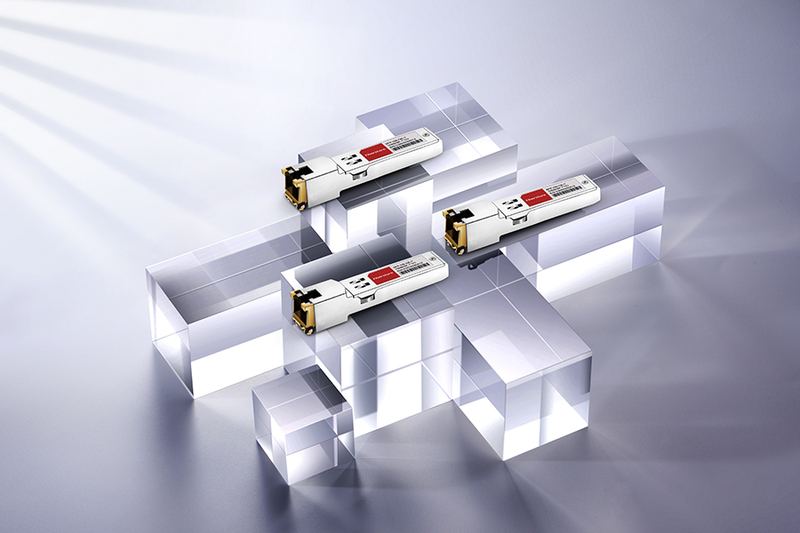 GLC-T SFP is compliant to 1000Base T standards for Gigabit Ethernet. Cisco GLC-T is hot-swappable so that when they are deployed, the equipment does not need reboot. 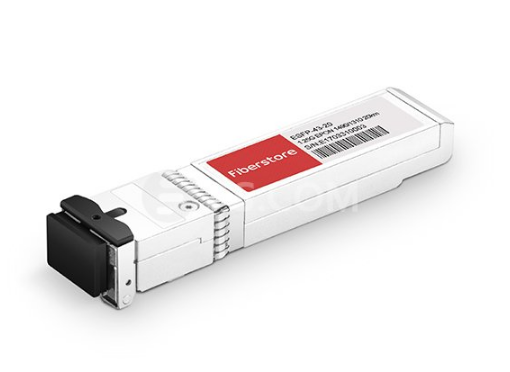 FiberStore GLC-T SFP products are fully compatible with Cisco routers and switches, they provide full duplex Gigabit Ethernet links to high-end between wiring closets over existing copper network infrastructure. FiberStore designs, develops, manufactures and markets a diverse portfolio of high-performance, cost- competitive fiber optic communication products for all applications. We are mainly engaged in providing complete sets of optoelectronic device solutions to gain more brand extensions and influence for FiberStore in the world. 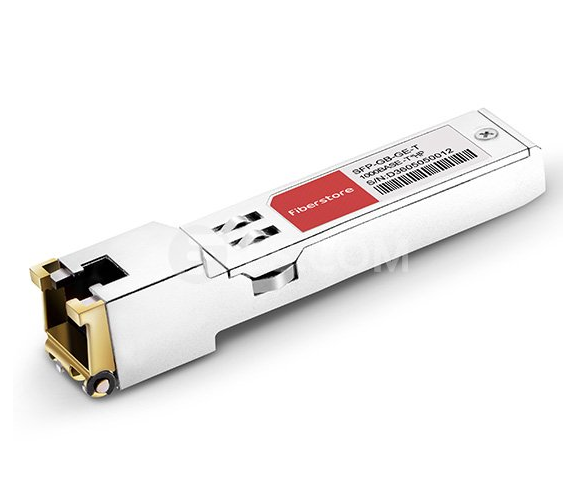 We can supply SFP-1GTX-1M-CO according to your requirements, and design SFP-1GTX-1M-CO label and packaging for your company. Welcome any inquiry for customized SFP+ optical transceiver. Our Cisco GLC-T price is very reasonable. a. Email (sales@fiberstore.com) or Call (+86-75583003611) us a rough sketch to a detailed drawing. 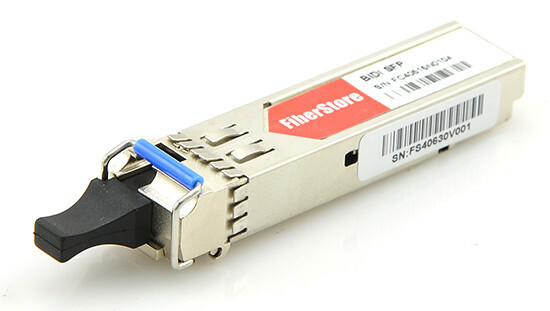 FiberStore is an professional manufacturer & supplier of optical transceivers. All of our transceivers are tested in-house prior to shipping to guarantee that they will arrive in perfect physical and working condition. We guarantee transceivers to work in your system and all of our transceivers come with a lifetime advance replacement warranty. Using the rise of communication standards. Global companies now come face-to-face utilizing the fact that they have to upgrade their fiber optic network systems. This way, they get to support data transformation in all forms. This is where periphery components like the Cisco GLC-SX-MM Transceivers prove useful. The GLC-SX-MM is a hot-swappable tool that connects a Gigabit Ethernet interface, as well as the video machine to the main harbour using the multilevel. It is also commonly used between switches, Wireless LAN Controllers, and firewalls. It is a Short Form-Factor Pluggable that works well having a wide selection of services and products, and can be mixed and matched on the port-by-port basis. This makes it quite competent in either simple or extremely complex networking environments. 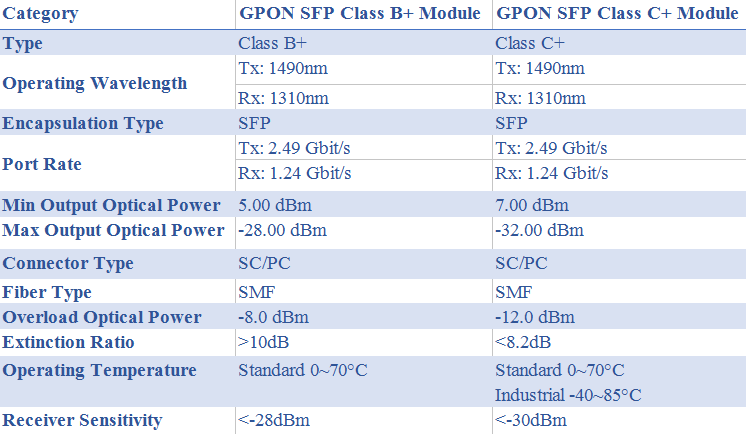 On top of that, the GLC-SX-MM has high end modules that sustain a data-rate of just one.25 Gbps. For multi-mode fibers, which are probably the most commonly installed types in communal settings, it can transmit data as much as 500mm. 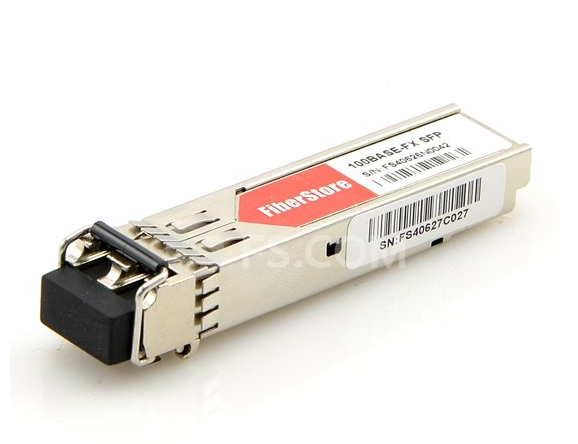 SFP transceivers usually come in different models. This allows the consumer to modify and configure the machine in a manner that it gets proper optical reach, either with multi-mode or single-mode optic fiber cables. The four categories of SFP modules would be the SX, that is 850nm, the ZX, which is 1550nm, the LX that is 1310nm and the DWDM. They are typically created using copper cable interfaces, which permit a host device for connecting via unshielded twisted-pair network cable. The CWDM can also be utilized through single optic cables, and they’re 1310/1490 upstream and downstream. There are several known producers of SFPs and it’s important that you will get to understand these brands, especially Cisco, if you are planning to grow your network. That way, you’re able to acquire the right kind of gear that would complement the body. If you are looking to buy these things, you may to stick to only one manufacturer, so that compatibility issues don’t arise. 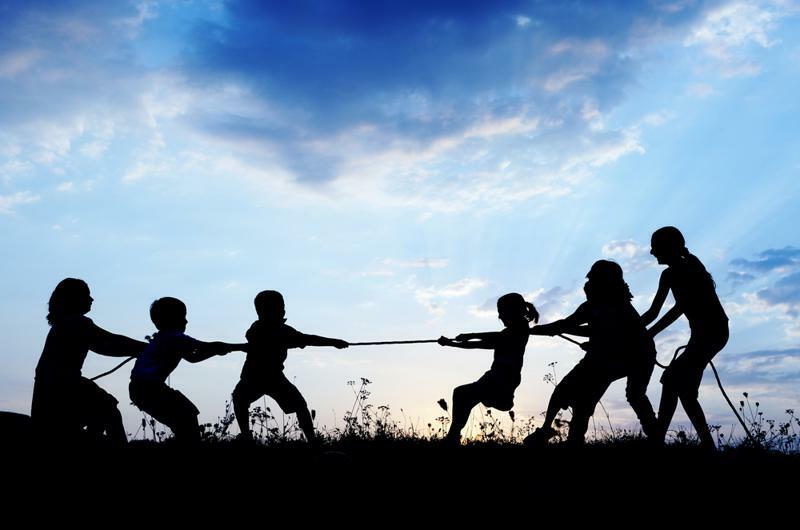 Despite the generalization of the IEEE standards that made parts more flexible and inter-changeable for diverse networking needs, there’s still minimal be certain that Avaya networking products would work with Netgear and Cisco gadgets. Now, since Cisco is among the pioneering companies and established brands when it comes to network systems with 28 many years of service, customers can be assured that they will automatically work in any network setup and that in-house engineers will know how to configure them to stabilize the linkages. 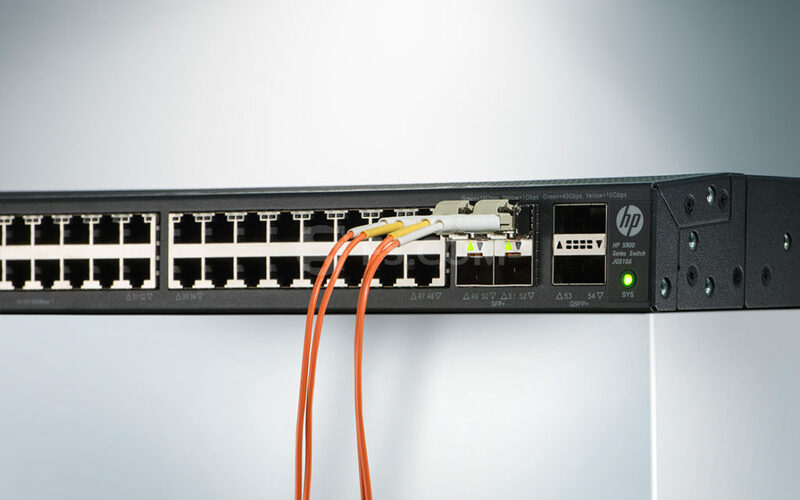 When buying Cisco SFP transceivers and supporting network tools, it’s possible to expect costly investments because these are not equipped cheap. However, with thorough research, it is possible for an organization to obtain fair prices for their purchases. It is essential, though, they get expert consultancy first, before any transaction is made. This approach, the specified outcomes are insured, and delays, as well as excess expenses won’t be realized. The Internet provides expansive info on network systems, as well as reliable retailers of networking accessories. Thus, you won’t need to break a sweat in searching for those exact pieces you need.